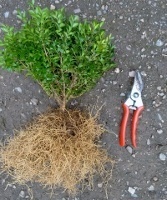 Box Hedging bare root £4.00 - Windbreaks and shelter plants Apple Trees and Fruit Trees For Sale. Buy at competitive prices with wholesale discounts. Box (Buxus sempervirens) is ideal for growing formal low hedges and is a great topiary plant. 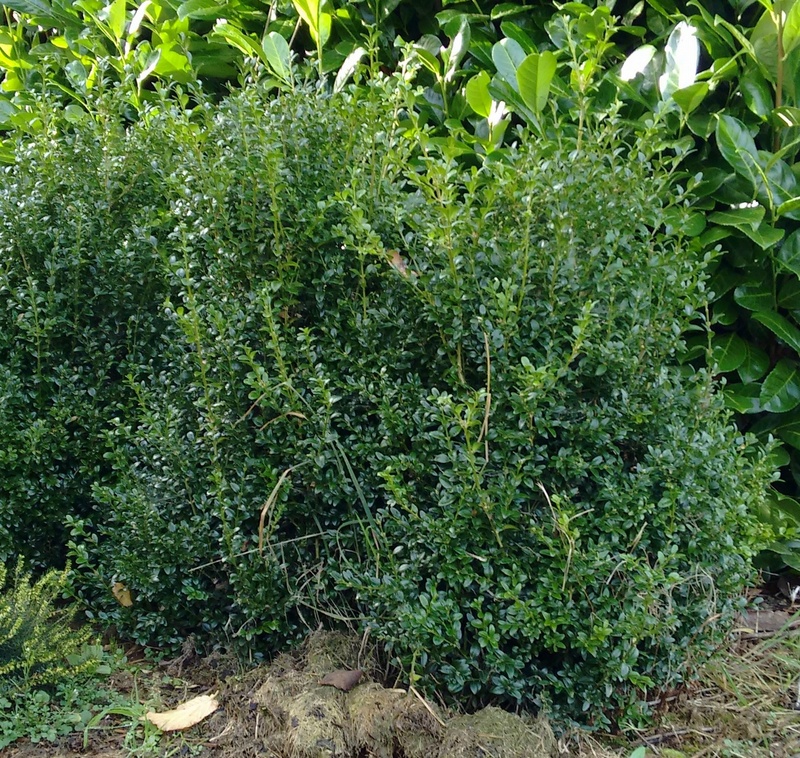 It has very dense small round dark evergreen leaves and slow growing making it easy to maintain. 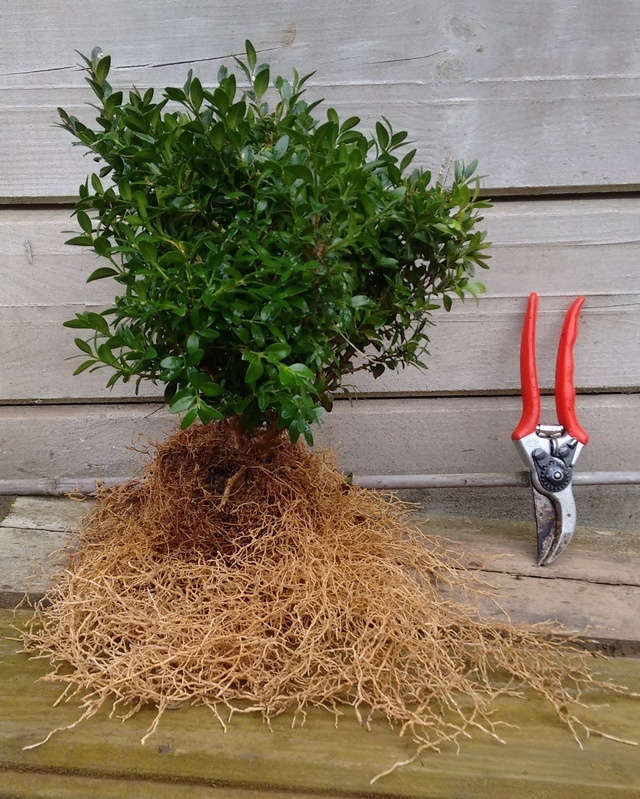 Box is both native and shade tolerant, and is suitable for most soil types and sites.